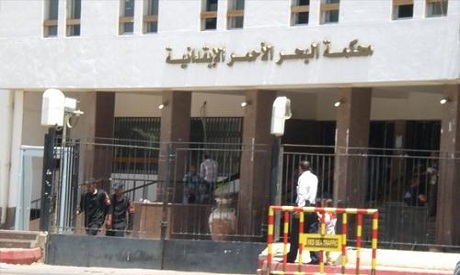 A criminal court in Egypt's Red Sea governorate sentenced to death on Thursday a man convicted of killing a Ukrainian woman in the Red Sea resort of town Hurghada in March 2018. The court has referred the sentence to the country’s grand mufti for his non-binding opinion, as required by Egyptian law, pending a final verdict. The case dates back to March 2018, when a 29-year-old Ukrainian Marina Ivanenko, who worked in customer service at a hotel in Safaga, 60 kilometers from Hurghada, was killed. Ivanenko was stabbed to death in her home, where she was later found by her husband. Police arrested a 33-year-old Egyptian government employee for the murder, saying the motive was theft.